What Do You Want for Geeks-Mas? Part 2: Ultimate Wish List | "The Brotherhood of Evil Geeks"
← What Do You Want for Geeks-Mas? Hey there, Evil Geeks! Today, guest writer Jaye is taking us on a tour of her ultimate holiday wishlist! As in, the actual ship. 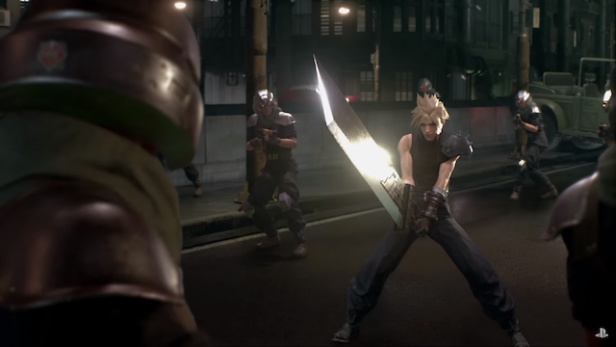 There’s something undoubtedly iconic about her, a worse for wear, junky mix between a Frisbee and the city of Midgar blasting her way through the cosmos.The image of her is both loaded with nostalgia, and inspirational to the though of what journeys may be on the horizon. 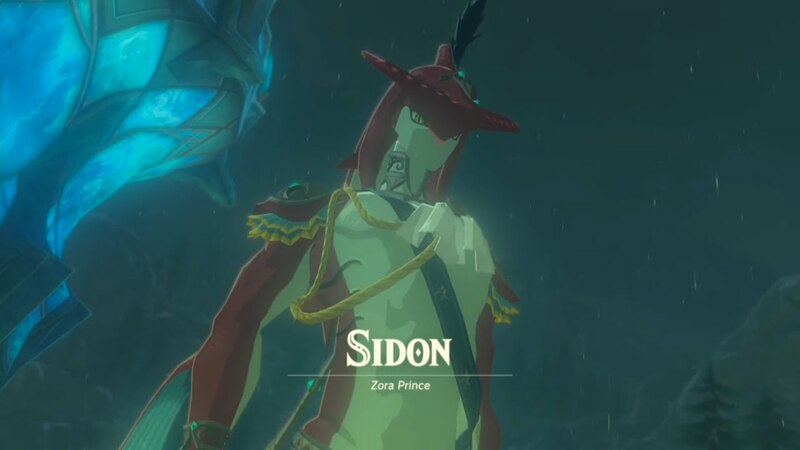 The breakout star of Legend of Zelda: Breath of the Wild, Prince Sidon is the supportive shark boyfriend we never knew we needed. Standing at about 9 feet tall, this toothy sweetheart encouraged Link on his perilous journeys, and wiggled his way into our hearts in the process. Why not immortalize him in a plastic statuette that we can admire on our shelves? But not really, because nostalgia is strong and it can’t ever live up to my expectations because of fan entitlement and a sense of ownership of the characters. As in, an actual Porg. Similarly to the Millennium Falcon listed above, Porgs are a part of the Star Wars universe, but seem to have caught a bit of vitriol from fans wary of cuteness overload. These seafaring avian critters, looking like a bizarre cross between a hamster and a penguin, are irresistible to me due to both their wide-eyed stare, and the fact that practical effect puppets were used on set of The Last Jedi to bring them to life. Consider me pro-Porg. Though the 2003 Haunted Mansion movie did have a few redeeming qualities (see: the lovely opening scene, gorgeous costumes and lush gothic sets) it was bogged down by forced comedic moments that fell flat, and an inability to capture what makes the Disney attraction so intriguing in the first place. del Toro’s unique form of dark fairy tale horror would be a great fit for the spirit of the mansion, though the film sadly seems stuck in development hell. Posted on December 15, 2017, in Collectables, Geeks-Mas and tagged Final Fantasy VII, geekmas, gifts, holidays, Kingdom Hearts 3, Millenium Falcon, Porgs, Prince Sidon, Star Wars, The Haunted Mansion. Bookmark the permalink. Leave a comment.